Play the Space Racers app! 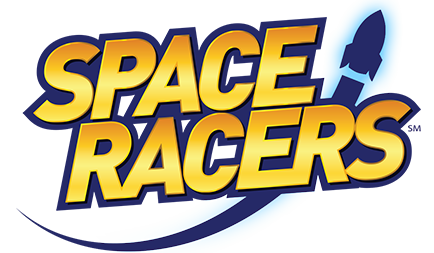 Space Racers™, the animated, preschool television series produced in collaboration with NASA experts, presents a fun game for 4-6 year olds and kids of all ages! Space Racers! is available on the App Store, on Google Play, and on Amazon. 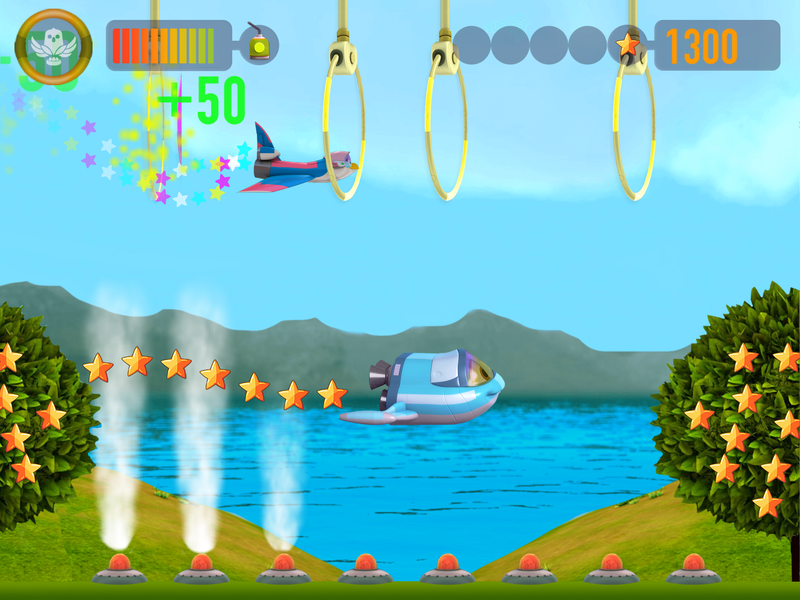 A twist on the traditional flying game, kids can tag-team between four characters — Eagle, Robyn, Hawk, and Starling — as they soar through space and around Stardust Bay, collecting stars and avoiding obstacles…just don’t run out of fuel! 4 characters who tag-team throughout the course! No advertising for Space Racers™ or third-party products. No accessible links to websites or social media sharing. 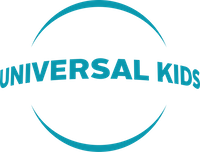 No collecting or sharing of any personally identifiable information on your child. Through self-directed play, children will explore the concept of cause and effect as they pilot spaceships through a progressively challenging – and engaging – obstacle course. To overcome challenges, children will need to consider variables such as the effects of wind on speed and magnets on metal objects. As they move through game rounds, children will experiment and make choices based on knowledge gained in previous levels. The game is designed to increase curiosity, perseverance, and sense of urgency for preschoolers, as they learn and succeed through exploration. The Space Racers!™ app was designed and produced by THIRTEEN Productions LLC, and Bluemarker, LLC for Space Race, LLC.